We released statistics today on our merchants joining and creating blogs at a higher rate than ever before. In speaking with our members, local business owners are starting to understand and realize the importance of business blogs as a lever to attract more customers. 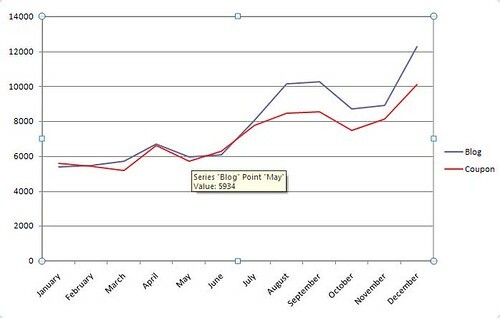 The study shows 15,676 blogs written by merchants on the network in January 2009 – a 190% increase from the same time a year ago. The total number of blogs posted follows 12,872 written in December 2008, and 9,215 written in November of 2008. There were 5,383 blogs written in January 2008 and 2,623 written in January of 2007. How Can You Get More Business for Free?